Not only do we provide a responsive web platform for our agents and customers, but responsive brokers to meet the needs and wants of the agents who work with us. We provide you tools, training and leads, that will help your business grow. Here are just a few of the things we do for you. 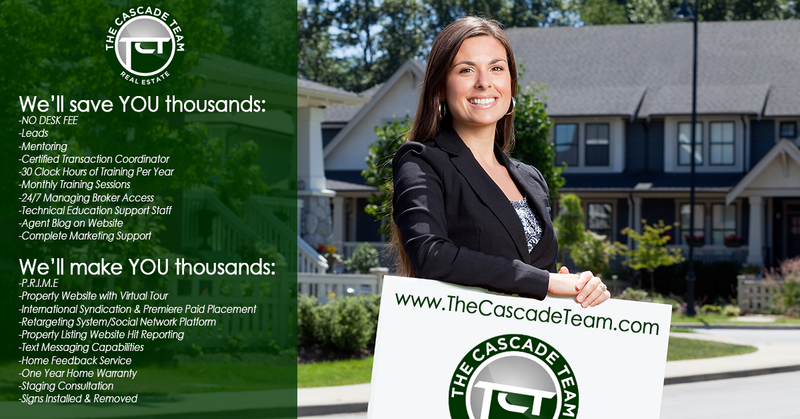 Paid Premium Placement for all your listings on Zillow, Trulia and Yahoo to increase your leads. Complete hands on training with the broker... we even come to your listing presentations to help you. 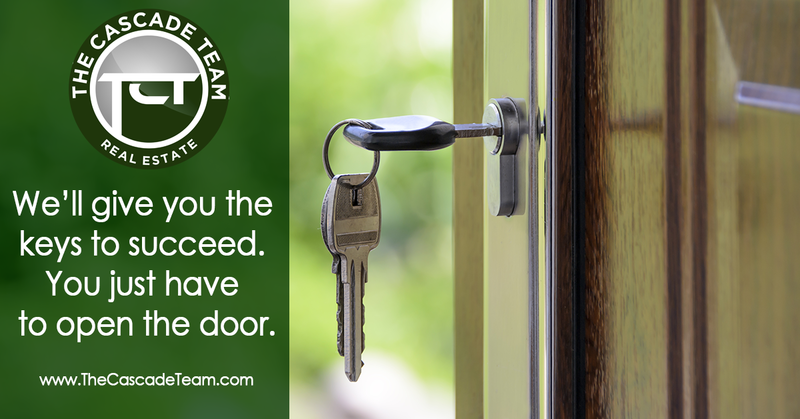 Numerous training classes and opportunities to learn one on one with our broker team. Lead management and drip email system that automates client and lead follow-up to allow you to be more productive. If this sounds like something you'd like to see from your broker, be sure to contact us at the bottom of this page. Not only do we provide a responsive web platform for our agents and consumers, but we are responsive to the needs and wants of the agents who work with us. We provide you tools, training and leads, that will help your business grow. Company Paid Transaction Coordinator and listing launch manager that does all this for you! NO DESK FEES OR OTHER MONTHLY FEES! Contact Doug Young: info@tctrealestate.com or 623.210.0902 to set up an appointment and learn more about what we offer. Do You Think You Could Win A Listing Using Our Platform? If your current broker isn't offering you all the tools and support mentioned above, don't hesitate to give us a call. Take advantage of our leading edge real estate marketing plan to help grow your business. Our team is here to support and work with you to take your business to the next level. The most beautiful thing is that we do it all for you. The Responsive web design from http://www.thecascadeteam.com/ will resize and reformat page content in response to screen size and resolution. In short, our responsive website is one that looks good and performs well on traditional computers, tablets and smartphone. Its one size fits all -- no separate mobile version required! If you consider that many potential buyers may start their home search on their laptop and then switch to their smartphone throughout the course of the day, it's only logical to make sure they have the same user-experience from one screen to the other. Having a separate mobile site -- that usually has less content and different navigation -- doesn't make sense. 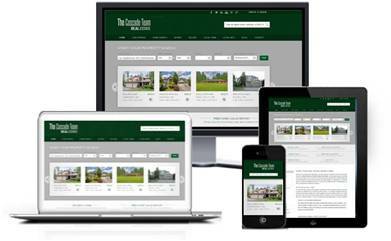 Our responsive design performs the same across all devices and delivers a superior user experience for our valuable customers, which in turn greatly benefits our Brokers/Agents! Contact Doug Young: info@tctrealestate.com or 602.456.6039 to set up your appointment to learn more. EVERYTHING mentioned here is provided FREE to our agents to help you become successful and sell more homes!